Every day, countless brands and businesses are suffering from counterfeit ads and listings without knowing. And while it may seem like a harmless issue on the surface, it can ruin a businesses’ reputation, create a huge loss of sales, break the trust between them and their partners, as well as cause an unnecessary headache. So, what should a brand or business do to protect itself from online counterfeiting? 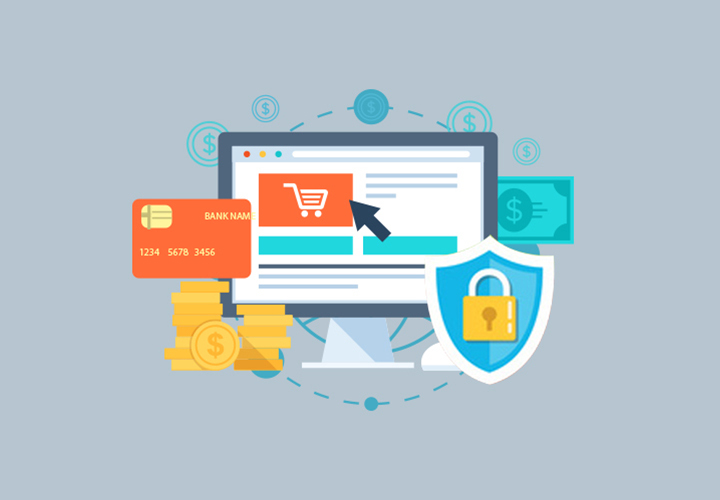 This article discusses two simple brand protection strategies to help businesses remain protected while working in an online marketplace. Review Social Media and E-Commerce Listings. Working in the digital age is great for businesses worldwide. E-commerce sites and social media accounts are great for providing brands with the ability to create awareness for their company and allowing them opportunities to engage with and sell to customers from anywhere. All, with the click of a button. Unfortunately, counterfeiting comes along with this increased access. Because of the connectivity, brands can expect to see an ad or listing for a product that looks exactly like theirs, without their name attached, while browsing through social media or e-commerce sites. So, what should the brand or business do once they realize their product is being marketed falsely? Report it. Many of the e-commerce sites and social networks have systems put in place to report counterfeit ads and goods on their site. The quicker these accounts are reported, the quicker they will be resolved, and the brand’s name and reputation will be safe. Remaining persistent in the monitoring of social media accounts and ecommerce sites is imperative. Look out for funky domains, fake profiles and websites selling your product as well as overall brand abuse. These are clear signs that something isn’t right. The more active your monitoring, the more likely you are to keep counterfeiters at bay. ROI. Is your brand protection working? As you may know, results are important when it comes to running a brand or business. Business owners need to see a return on their investment. And, that is no different when it comes to combatting counterfeit listings and ads. Monitoring social media and ecommerce sites as well as securing brand assets are all important for online brand protection, but it is also important to evaluate what exactly is working. Key results can be found by measuring how many ads and listings are being reported and taken down, how much traffic is being recovered, and what profiles and domains are abusing your brand. Each of these key areas will not only help you figure out where the counterfeit ads are coming from, but it will also help you secure your brand’s reputation in the future. Measurement of the brand’s online protection should be a continuous effort. Watching counterfeiters lose proves that your company is moving in the right direction. The effects of counterfeit listings and advertisements can really take a toll on your business. It can steal your hard work, trust, money, and time. Thankfully, companies like CounterFind were created just for that reason, to actively find and report fake ads promoting counterfeit goods on e-commerce sites. Unsolicited Internet sellers shouldn’t be able to ruin your brand and profit off your hard work. Using their proprietary filtering formula, CounterFind will search Facebook Ads and Amazon listings for you, in real time, all the time. Reporting infringing ads or listings to the marketplaces from the CounterFind software is very easy. You can even report multiple posts/listings in one step, something you can’t easily do directly on the marketplaces themselves. This makes it easy for you to get your time and reputation back. To keep things transparent, CounterFind reports on their real time ROI through a helpful dashboard which features the number of website shutdowns, blacklisted ads, top violating websites, number of Facebook ads reported, and pages monitored, as well as the estimated revenue saved. 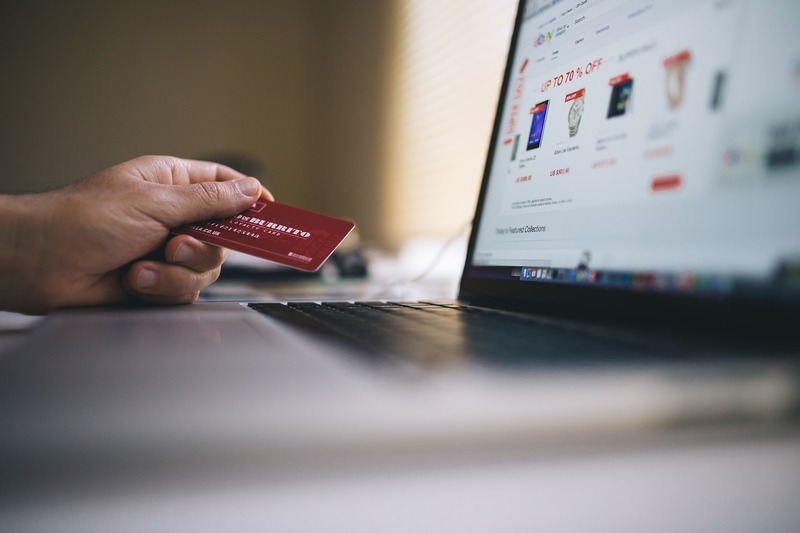 Counterfeit ads and listings may always be an issue in online marketplaces, but you can trust that CounterFind will protect your brand from perpetrators.